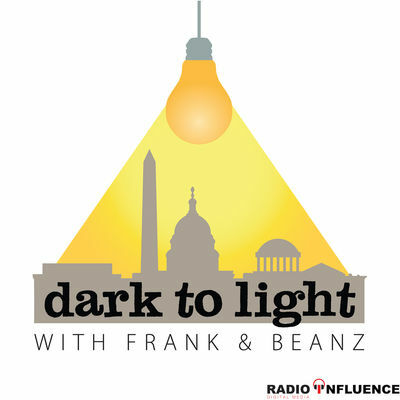 On today’s episode of “Dark to Light,” Frank and Beanz attack the specifics of the most recent news in regards to Bruce Ohr, Adam Waldman, Mark Warner, Oleg Deripaska, Paul Manafort, Christopher Steele, and Julian Assange. The show notes are a little sparse today because there is a TON of content for all of you to go through. If you want to learn about how Waldman is a central figure to the REAL story, please listen to the show and read the pieces below.